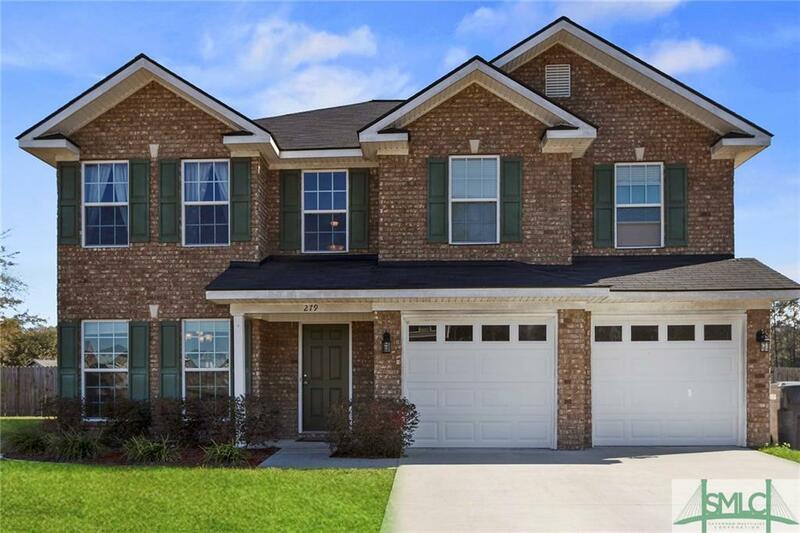 This beautiful one owner two story home boast 5 bedrooms and 3 full bath! 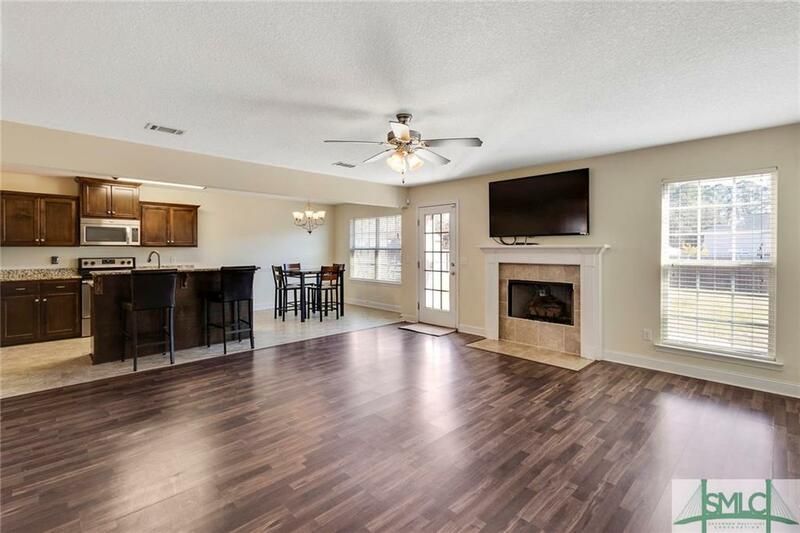 Laminate wood flooring throughout the main living area! Over-sized living room with gas logs! 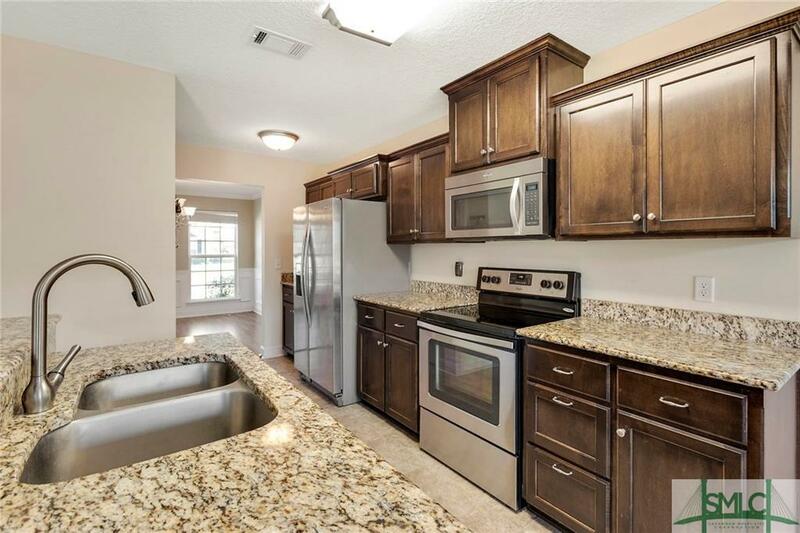 This kitchen offers plenty of counter top and cabinet space! Eat-in breakfast area, plus formal dining room! 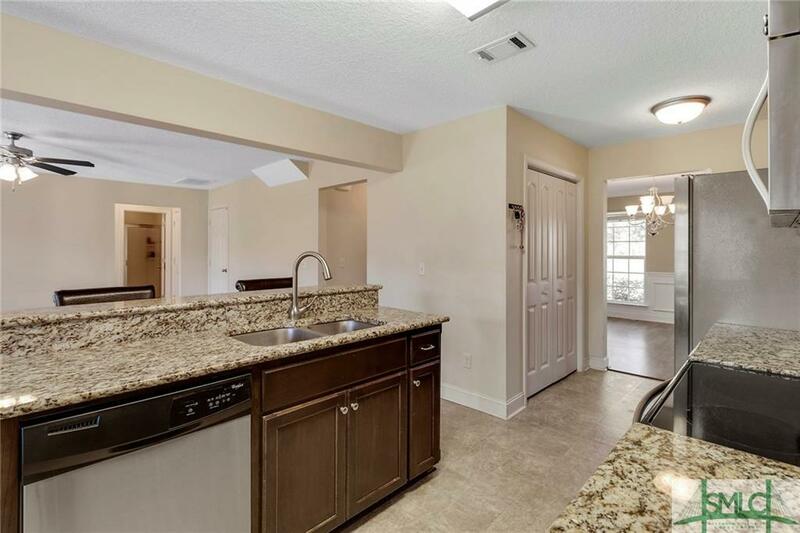 This home offers the perfect guest room/ play room on the main floor with full bath! Master bedroom with tray ceiling and sitting area. Master bathroom with soaking tub and separate shower! Walk-in closet in master bath. 3 additional bedrooms located upstairs all with tons of storage! Large fenced in back yard with patio area makes a perfect space to enjoy the back yard! 2 car garage! This home offers tons of storage space. Villages of Limerick offers a community pool and is only 20 minutes to the main gate at Fort Stewart.